Today we venture off the path of reality into a never-land of fairy tales! 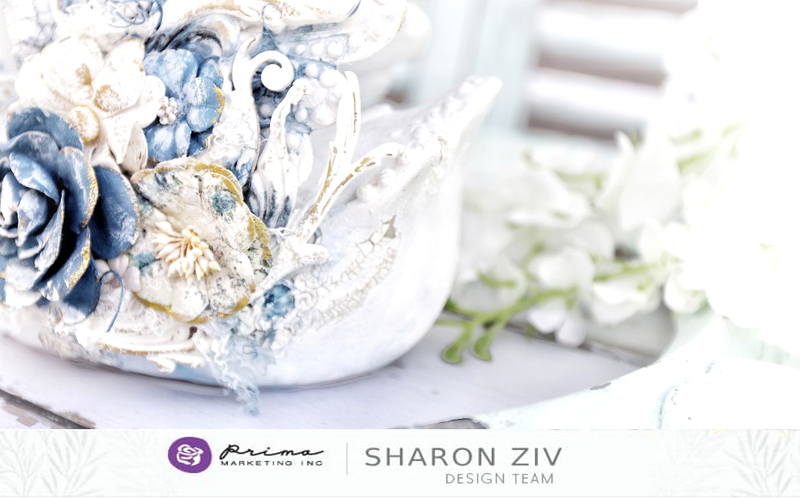 Sharon and Ksenia have sweet, magical projects just for you! 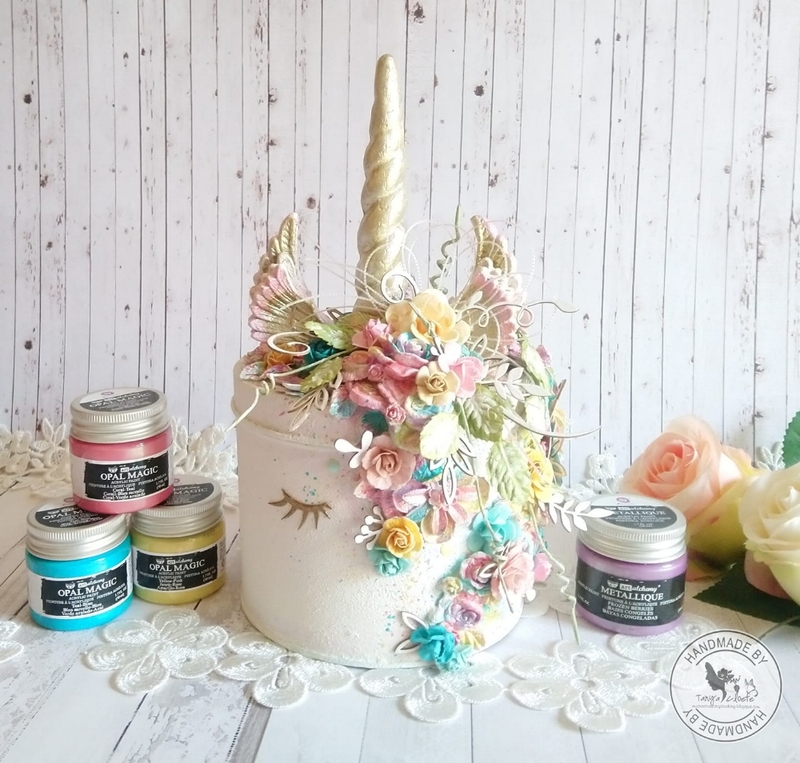 This whole week our blog and social media has been filled with incredible projects and such profound thoughts behind them (like this wondrous unicorn by Tanya.) Yes, we create pretty things but, many times, our innermost thoughts, feelings, fears, and dreams are the driving force behind that art. Here is our week in review, just in case you missed a day or two!